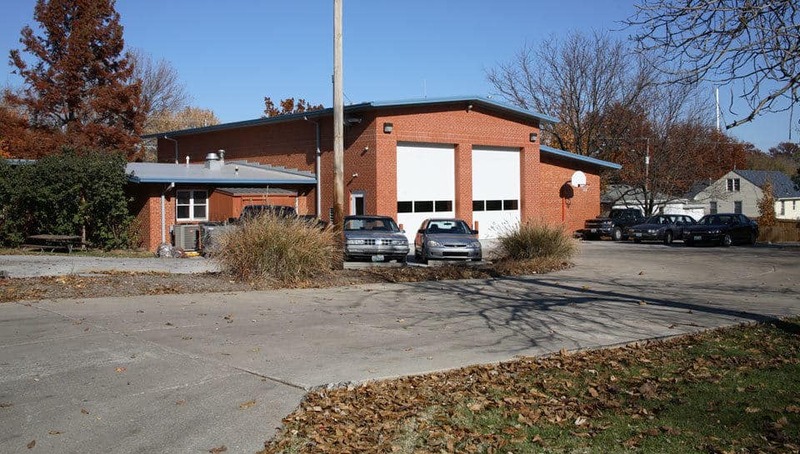 Renovations to Columbia Fire Department Stations No. 1 and No. 2 revolved around accommodating the changing needs and functions of the fire department. Fire Station No. 1 is the headquarters for the Columbia Fire Department(CFD). The site plan shows a 4th apparatus bay as a future addition. 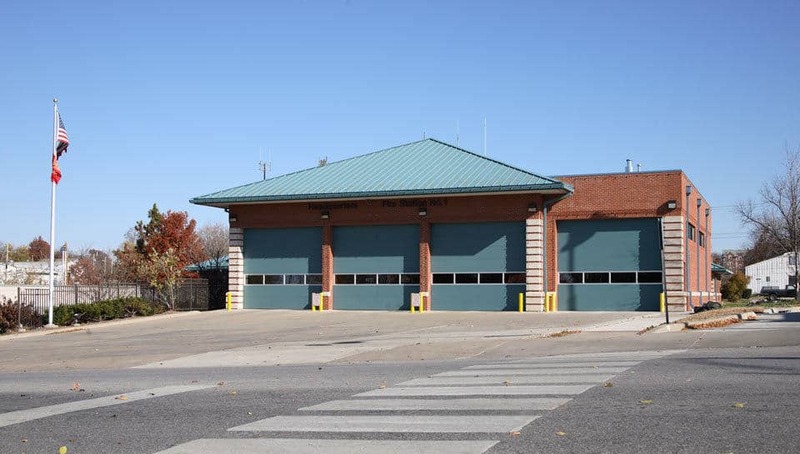 It was the desire of the CFD to add this bay as well as replace the existing training room and replace the existing doors in the apparatus bays. Mechanical, electrical and acoustic renovations of existing apparatus were also included. Fire Station No. 2 is an older structure that needed updating in order to meet the needs of the CFD. It was the desire of CFD to raise the roof of the existing apparatus bays to accommodate newer fire trucks. The department also requested a fourth apparatus bay be added to the building and a complete renovation of the structure. Station 1: 8,442 sq. ft.; Station 2: 4,645 sq. ft.